It’s dark, cold and wet all across the country right now; the perfect time to curl up with a joint and some hot-off-the-presses cannabis news. It has been a tumultuous time for corporate cannabis in Canada this week. 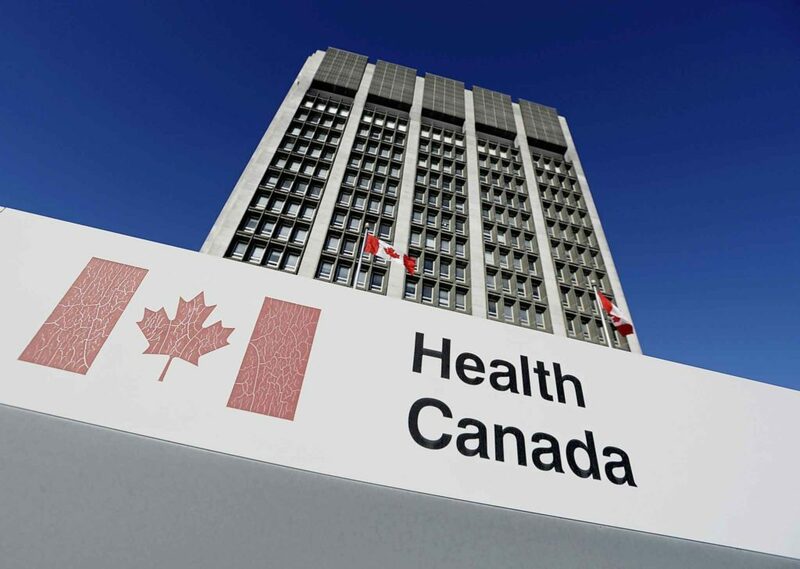 While Toronto would receive good news about their first potential brick and mortar storefront, Health Canada has reportedly suspended Bonify’s license, Aphria has returned a swift no to Green Growth Brand’s uninvited bid and more. We’ve got a rundown here at The Bis’ weekly news round up. This will be one of five cannabis stores in the Toronto municipality, after the Ford government chose to license an initial 25 storefronts in the province in order to avoid the shortages that have plagued other regions, including Alberta and Quebec. It was also revealed today that applications have been submitted for the Ganjika House at 186 Main St S, in Brampton, and The Niagara Herbalist, at 33 Lakeshore Rd in St. Catherines, Ontario. These locations, including the one in Toronto, mark the first three named sites for legal cannabis retail in the province — outside of First Nations reservations. 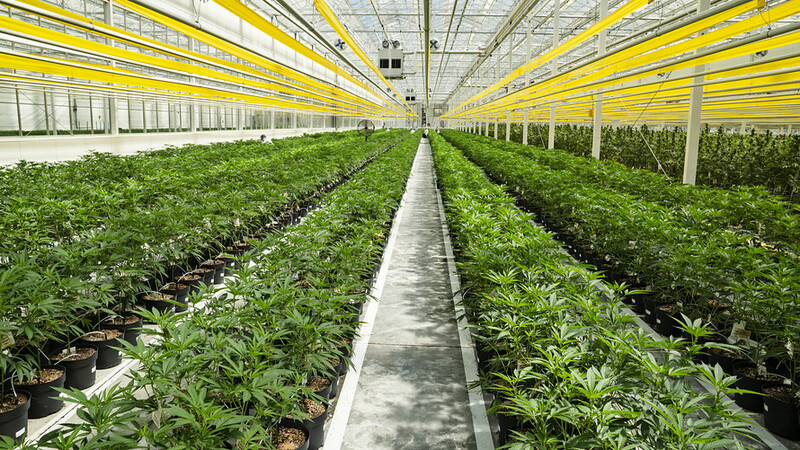 Lemington, Ontario’s Aphria Inc., a licensed producer of medical cannabis, has officially rejected an uninvited offer made against their company by Green Growth Brands last month. The offer by GGB was $9.41 per Aphria Share. A “24.5% premium over the Aphria Shares’ closing price of $7.56 on the Toronto Stock Exchange on December 24, 2018, the last trading day prior to GGB’s public announcement.” The lack of adjustment is a key sticking point for the value of the deal, according to Aphria, as the offer constituted a 23% discount to their trading price this morning. 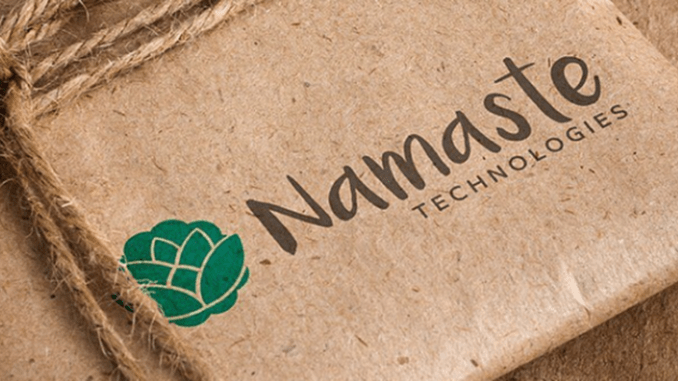 In response to accusations made in a short sellers report last fall, Canadian cannabis company Namaste Technologies, announced Monday they have fired their CEO, initiated a strategic review of the company, and aren’t ruling out selling. The immediate result has been a sudden and sharp drop in their stock price. The company’s director and CEO, Sean Dollinger, has been removed from his position after an investigation into a September 2018 report released by short sellers Citron Research, who levelled a series of serious accusations at the company, and Dollinger in particular. 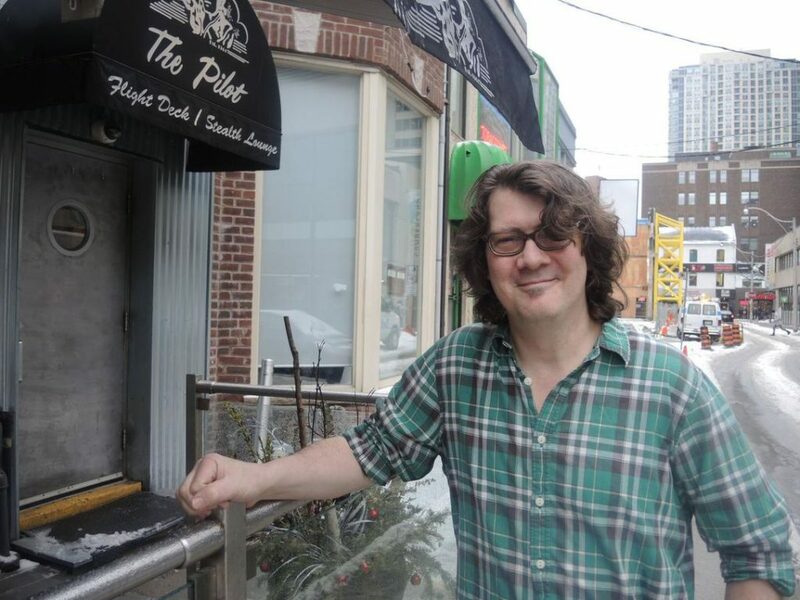 “Following an investigation by a Special Committee of the Board of Directors, the board has terminated the employment of Sean Dollinger as Chief Executive Officer of the company for cause and removed him from his position as director, effective immediately,” said a statement from Nameste. Meni Morim has been appointed Interim CEO of the company. Before taking the position, Morim was Namaste’s Chief Product Officer and Director of Artificial Intelligence since May 2018.